The easiest fall outfit combination requires a good pair of black jeans and sleek boots. Whether you style the simple combo with a cozy knit sweater or a fuzzy oversize coat, it’s a foolproof way to look stylish. So, to ensure your fall wardrobe is set with the freshest options, we’re sharing our favorite black jeans (plus, the boots to wear with them!). Ready to update your selection? 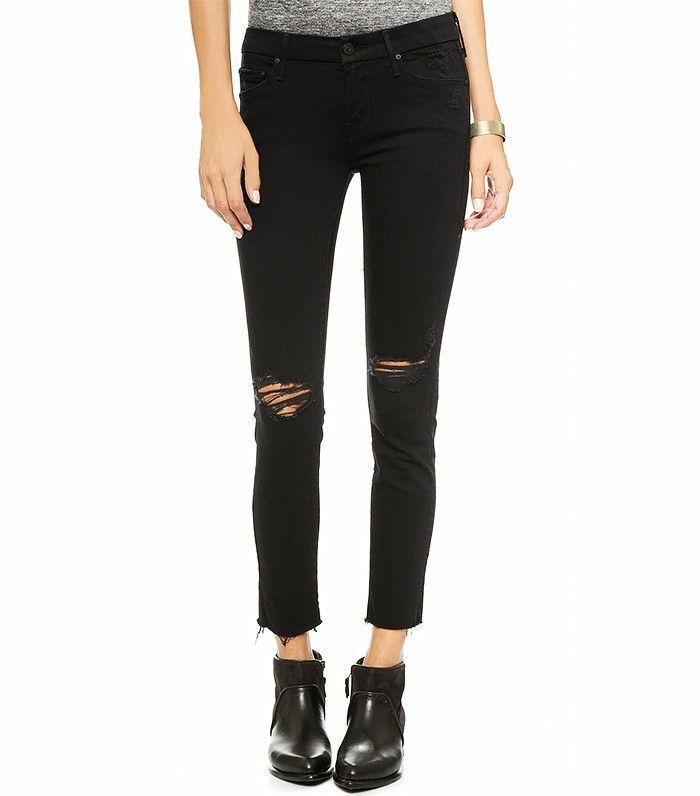 Keep scrolling to shop our top 10 black jeans for fall! 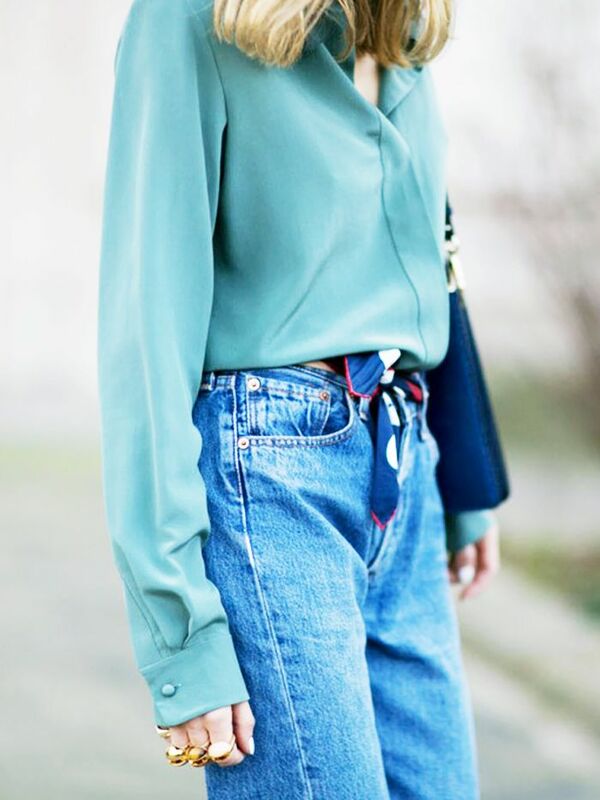 The AMO jeans are an office favorite! Let us know your top pick in the comments below!